Home Blog It's time to celebrate walls! Here's why. Village wall with breeze blocks and recylced stone, Corinth, Greece. 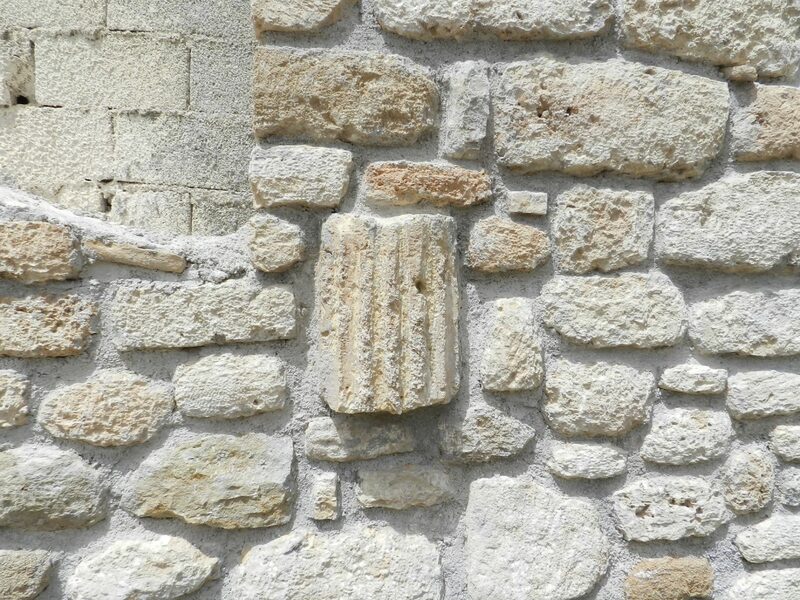 Village wall with breeze blocks and recylced stone, Corinth, Greece. Full size 1365 × 1024 pixels	It’s time to celebrate walls! Here’s why.